Why is our online 360 performance and feedback review the best tool to use. It saves you time and money and is invaluable is assessing individuals strength and areas of focus. The 360 Degree Performance Review takes into consideration the inputs of all those who come into contact with the reviewee giving an overall balanced view. WE SET UP THE REVIEW TOOL FOR YOU. Our online review software is simple to use. 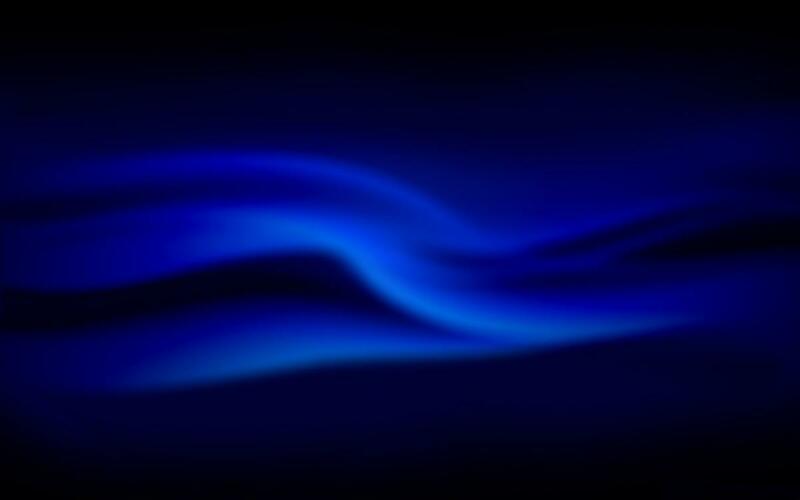 It is secure and anonymous giving respondents the freedom to be open and honest. Our reports are amongst the simplest to interpret. We keep things jargon free. We offer support throughout the entire review process. Our software is perfect for replacing paper driven reviews. Use us for any type of review process. 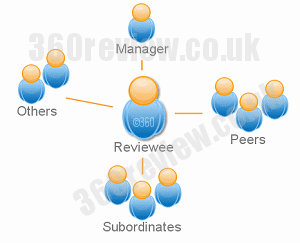 The above diagram shows the reviewee being rated by his/her direct manager, a selection of peers (those who work alonside the reviewee, or are of the same `rank` in the organisation), a selection of subordinates (those who directly report to the reviewee), and others (these can even be people in other organisations who interact with the reviewee). Our online review software is suitable for any organisation. Perfect for Training and Development Consultancies wishing to offer 360 Performance Reviews to their clients. If you would like more information about any type of performance review, please contact us.